For wine lovers the world over, Bordeaux is the center of the universe. But in the past two decades, revolutionaries have stormed its traditional bastions, making their mark―and their fortunes―modernizing the production and marketing of wine. 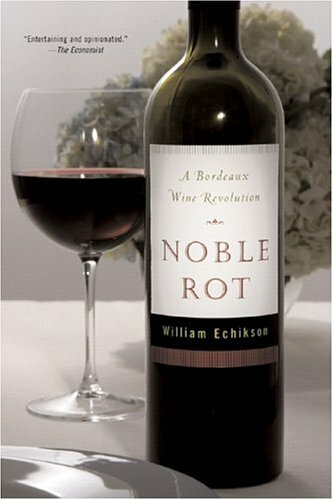 Noble Rot introduces us to the figures who epitomize the changes sweeping Bordeaux―the noble family behind Château d'Yquem; a stonemason turned winemaker whose wine, made in a garage, sells for $100 a bottle; the Maryland-based critic Robert Parker, whose opinion routinely makes or breaks a wine; the New World operations that have used branding to undercut Bordeaux's supremacy―and delves into the mysteries of the legendary classification of 1855. 23 illustrations, map.